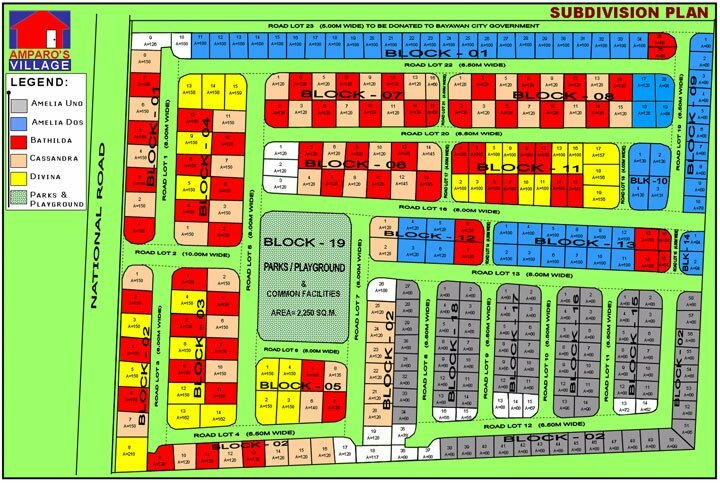 Phase 2 – 70% Sold! 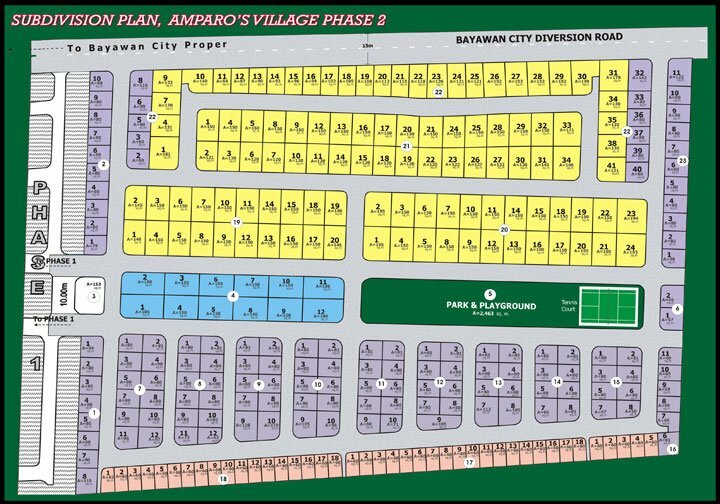 True to our aim, which is to provide high quality but economical housing units, we created Amparo’s Village, with high quality but affordable housing units within a comfortable residential community. 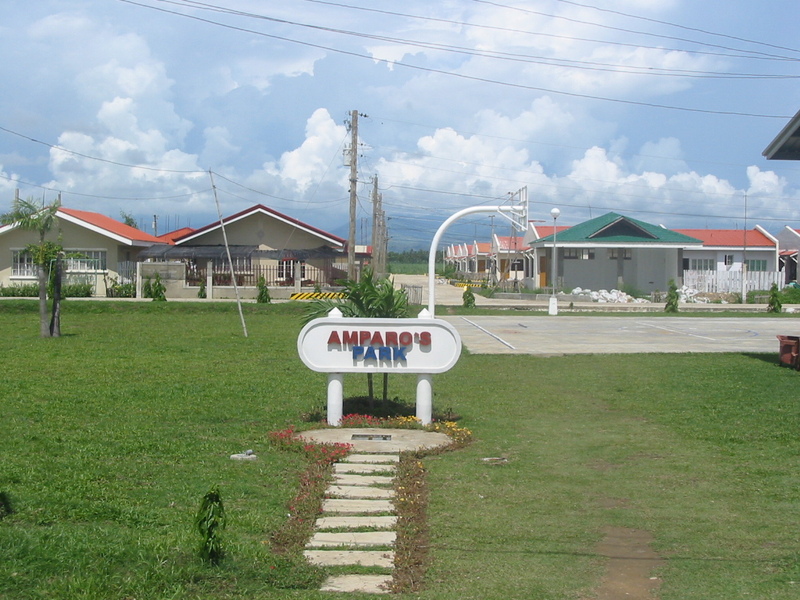 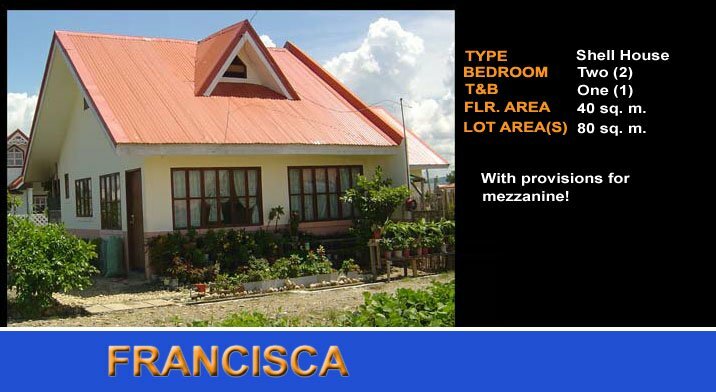 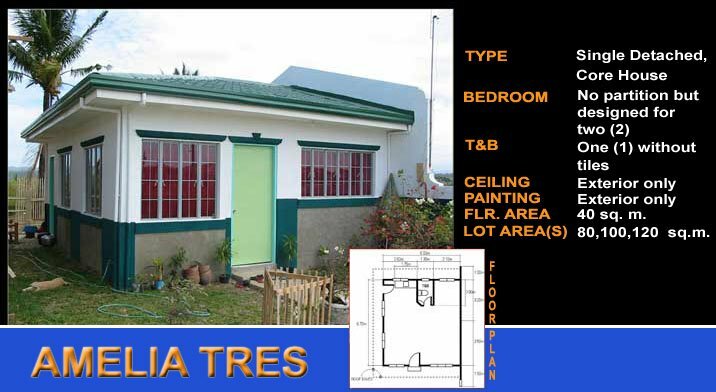 Amparo’s Village is located in Bayawan, Negros Oriental, and is the first socialized and low-cost housing project of Philsouth, complete with facilities and amenities necessary for a good home environment. 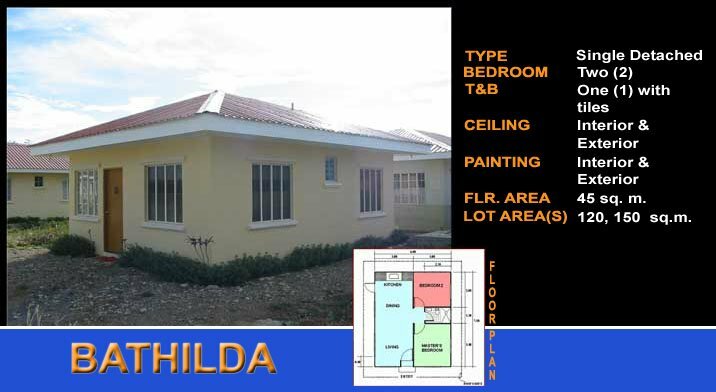 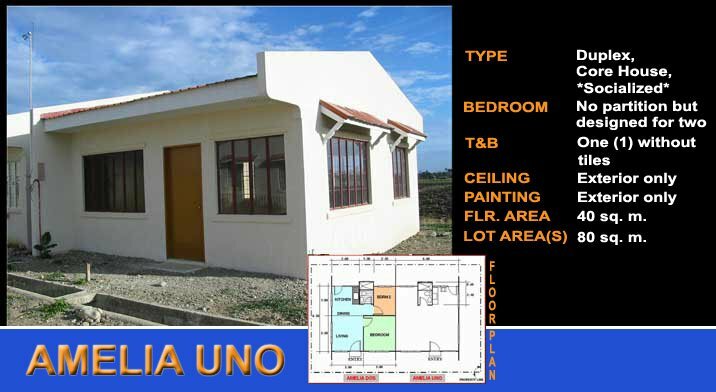 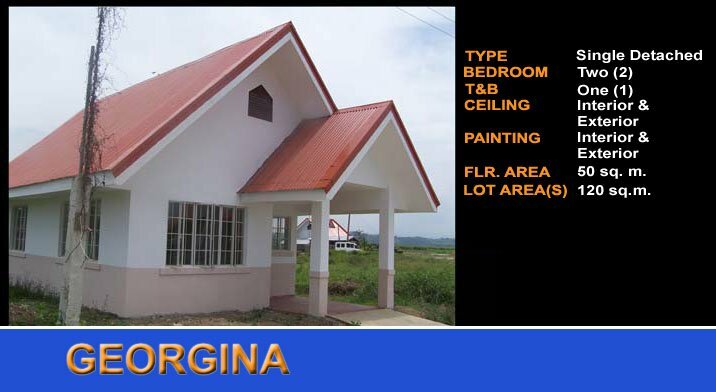 The units come with complete electrical and water utilities, asphalt and concrete roads, and proper drainage systems. 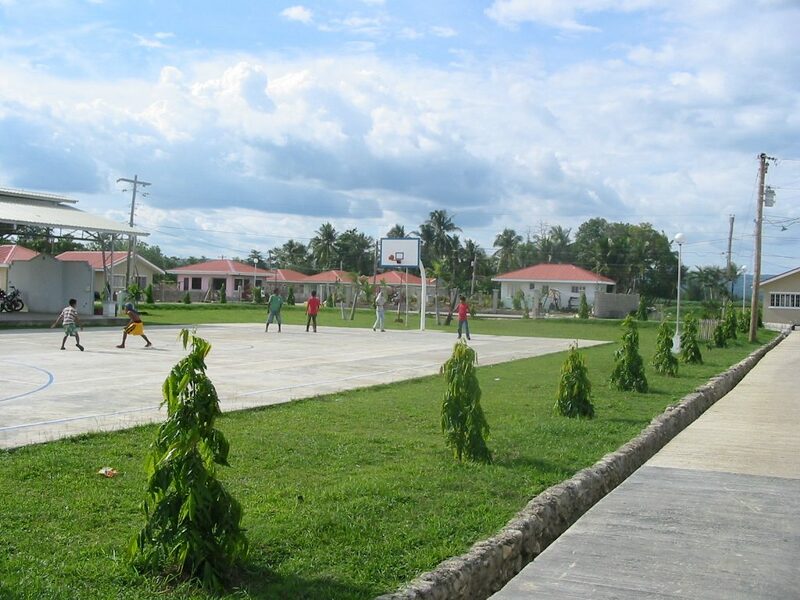 Amenities include a multi-purpose hall, park and playground, and a basketball court. 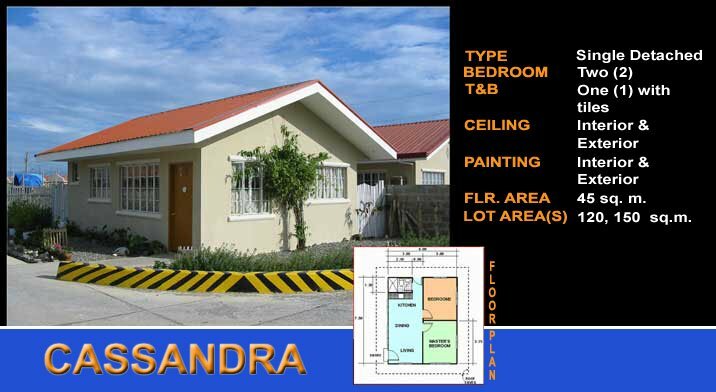 For easier purchase of the units, we accept Pag-IBIG and In-House Financing.We have sold out all units of Phase 1 as well as 70% of the units in Phase 2.